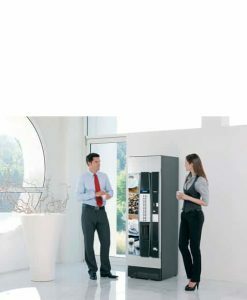 Area is the essential accessory for your work space: a place where aesthetics and practicality merge. 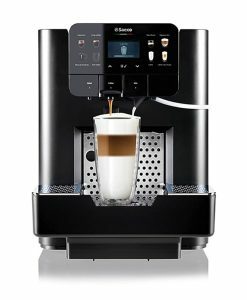 Simple shapes with top quality finishes, from the wide display to the backlit icons. 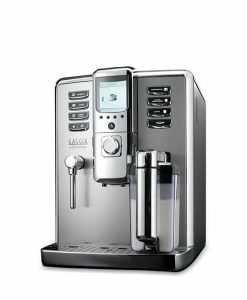 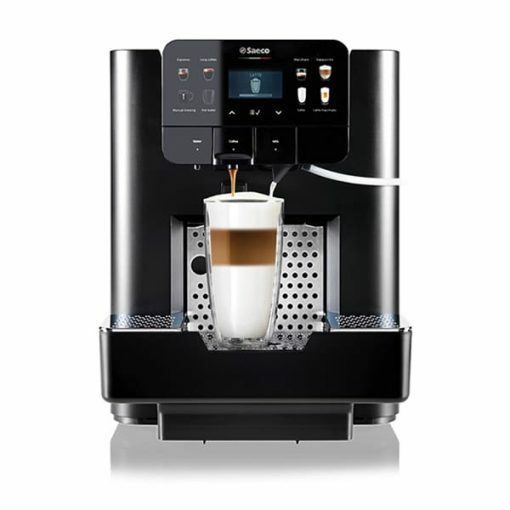 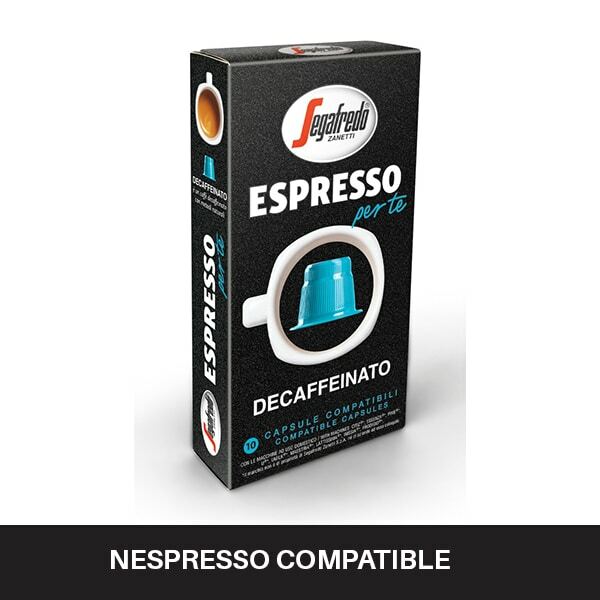 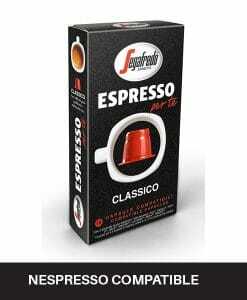 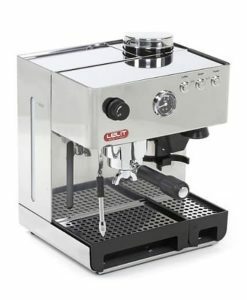 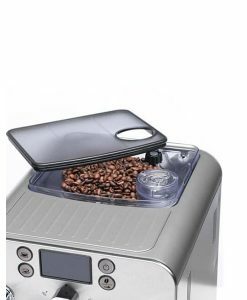 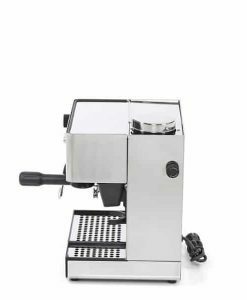 Inside, it is equipped with the solid technology that has always been the strong point of the Saeco professional coffee machines. 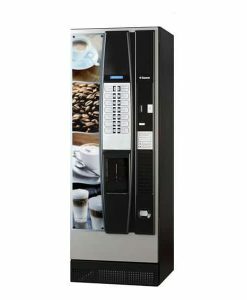 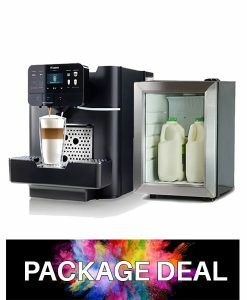 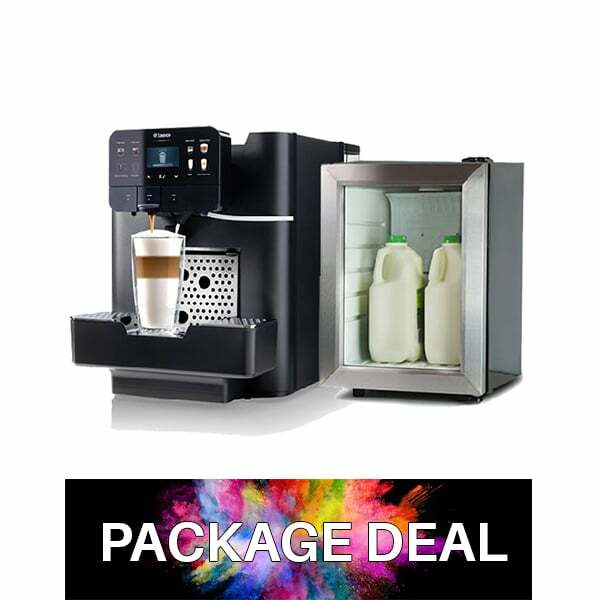 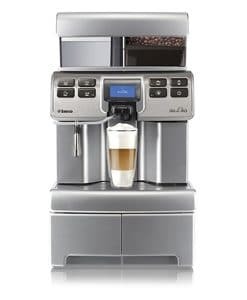 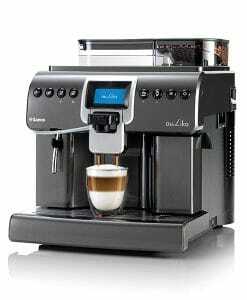 Area is the perfect professional capsule coffee machine for every workplace, from offices to the B2B market. 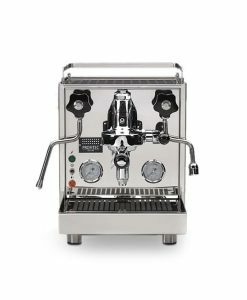 Area is a professional OCS capsule coffee machine which, for its compact size and rigorous but modern style, can adapt to all small and medium locations. 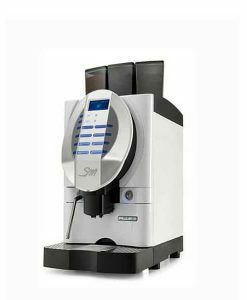 It is the perfect solution to satisfy the needs of professionals who look for an OCS machine that is easy to use, reliable, beautiful and elegant. 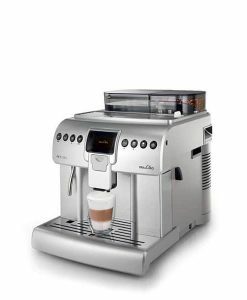 Its premium finishing creates a very modern elegance and harmonious lines that well represent its brand. 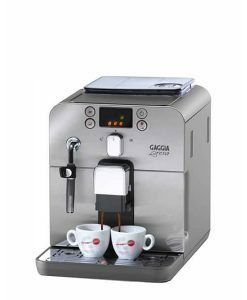 From modern and trendy offices, to showrooms, from professional studies to B&Bs, coffee corners and Café Lounges, Area is a “must have”, due to the quality of the brewed beverages and the reliability of its components.